James has made the move to Parry Property in 2019 after having started his career in Real Estate at the start of 2018. Using his skills gained in his previous careers he strives to achieve a great result for all of his vendors through open and honest communication while always putting his client’s best interests first. He looks forward to maintaining life-long relationships with his new and existing clients. James has enjoyed a diverse career starting out in a sales and hospitality. From there he moved to the trades sector where he not only gained hands on experience in the field but also managed a large number of clients whose needs and deadlines had to be met on time every time. He understands the importance that no two client’s needs are alike. Having been a proud Tasmanian his whole life, James enjoys everything this state has to offer. In his spare time you will find him on some of our local mountain bike trails, fishing or enjoying time with friends and family. 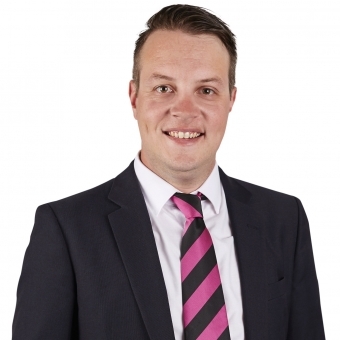 If your curious about your property's value today, get in touch with James for a FREE MARKET APPRAISAL. It's simple, fast and based on our professional knowledge and experience.